Candy Crush Saga, a free to play Bejeweled knockoff game, that is estimated to generate over $633,000 in revenue per day, has been downloaded over half a billion times across Facebook, iOS and Android, according to social games developer King. Ranked as the #1 grossing App Store app by ThinkGaming, about 45 million people play the game on Facebook alone each month. 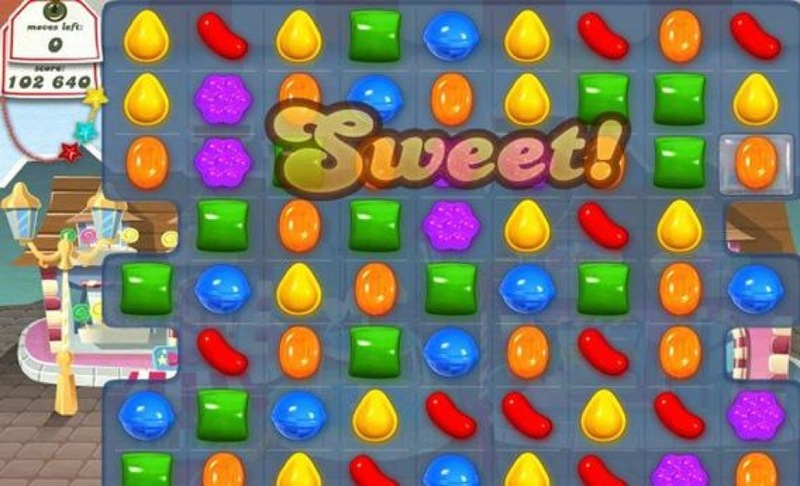 Users get five lives in a quest to crush candy, and if they use them all up before clearing a level, they’re locked out of the game for 30 minutes before they can try again on iOS. Those who cannot wait, can cough up some real money and carry on playing.